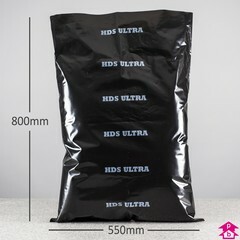 Extra strong black Polymax Rubble Bags. 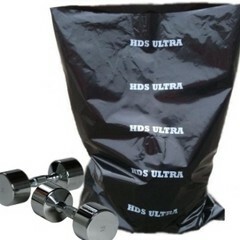 This could well be the toughest sack online! For when only Polymax will do. Boxed in 100's.